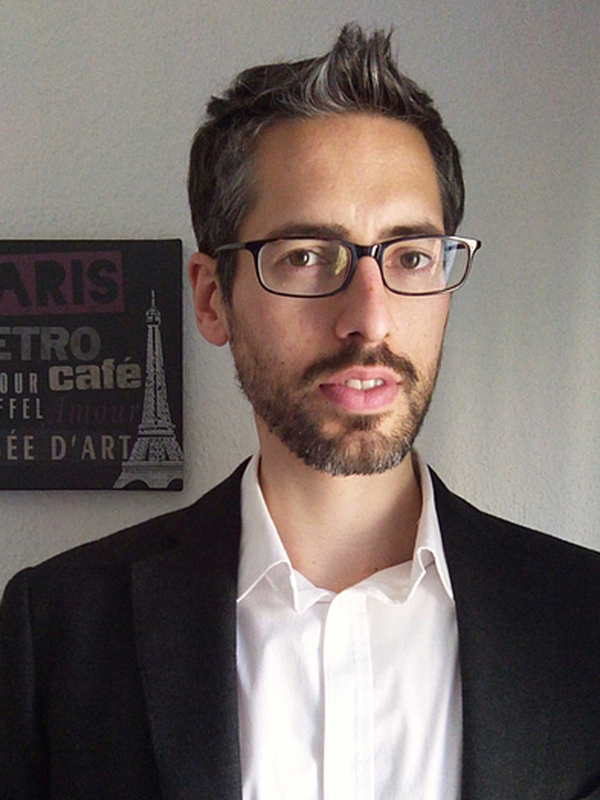 Federico Pianzola has an international PhD in Italian Literature awarded in 2014 by the University of Florence, the Université Paris-Sorbonne, and the Rheinische Friedrich-Wilhelms-Universität Bonn, including a co-tutelle arrangement with the University of Cambridge. He completed a dissertation on aspects of myth in the work of the Holocaust survivor-writer and scientist Primo Levi, focusing in particular on how fictional narrative and myths are used to convey an ethical reflection about the human condition. He is the author of several scholarly journal articles and other writings, on contemporary Italian writing and on narrative theory, and Editor-in-chief of Enthymema, an international academic journal of theory, criticism, and philosophy of literature. He is a member of the European Narratology Network (ENN) and of the Narrative and Complex Systems group (NarrCS, York), within which he just started to develop a framework for narrative theory based on an epistemology of complexity. Levi’s rhetorical and narrative ability is deeply influenced by his scientific formation and by many years of practice as a chemist. Keen to learn about the origin of life and the achievements of human technology, Levi always kept himself updated reading about quantum physics, cybernetics, autopoiesis of biological systems, chaos theory and chemistry of dissipative structures, showing a continuous interest in complexity science. As complexity science has developed by broadening the reductive and objectivist approach of classic science, Levi’s narrative, likewise, evolved by questioning the absolutism of reason, and using analogical thinking and fictional writing as epistemological and ethical instruments. This project investigates the role dynamics and organizational patterns inspired by complexity science have in narrative configurations, and how they contribute to the achievement of cognitive, aesthetic, and ethical effects. Thinking of narrative as an interface at the borders of art and mind, Levi’s texts can be conceived as wholes with many parts that interact to produce global, emergent behaviours not easily explained in terms of interactions between constituent elements.